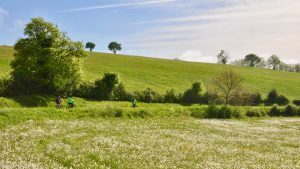 Want to discover the wild and natural Lot paths? 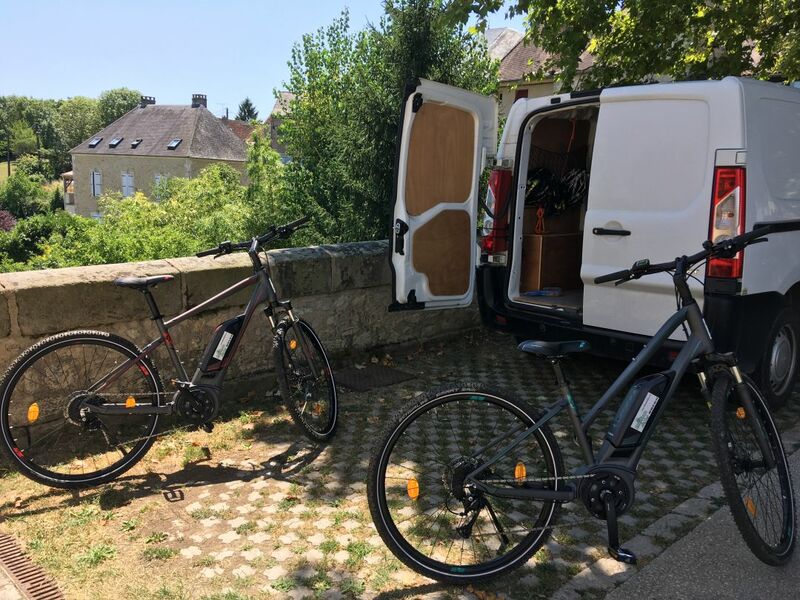 The bike that comes to you ! Vélos Verts du Lot, it's 100% deliver. Renting a bike without moving. 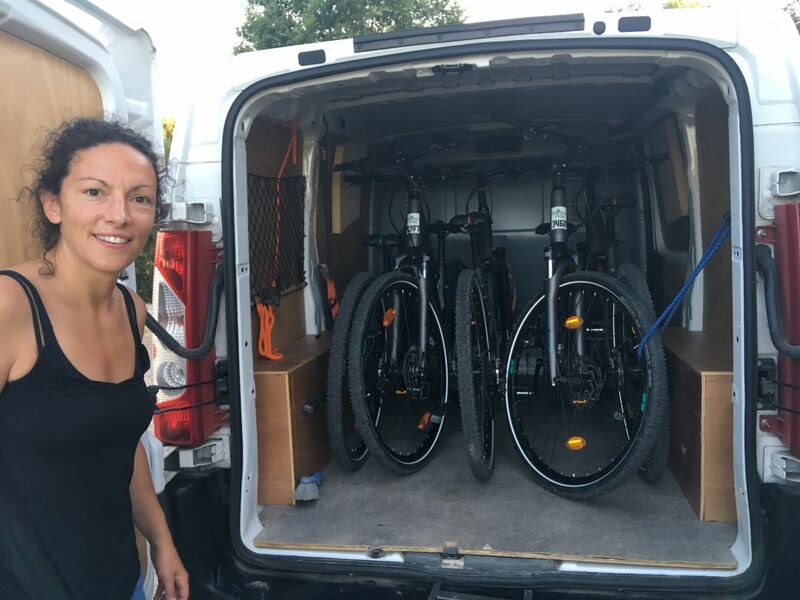 we can deliver the bikes at the start of a ride in our service area. Our Bikes give access to all types of paths ! 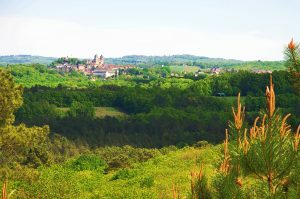 Between Lot and Dordogne, valleys are deepening, teeming with many streams. Villages offer beautiful heritage and architectural discoveries. Capital of Bouriane, Gourdon reveals the charm of its medieval center once its fortified gate crossed. 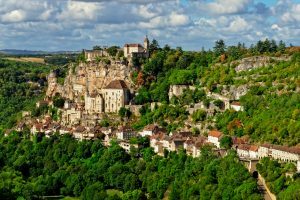 She is ranked among "The most beautiful detours of France"
Built on the cliff side on the "Causse de Gramat", The medieval city of Rocamadour is a must visit. Mythical village classified "Grand Site de Midi Pyrénées", you are obliged to be amazed in front of this vertiginous city and steeped in history.